National Book Month continues with more books for creatives, artists and worshipers!! Arts advocate J. Scott McElroy is the author of two works on creativity. 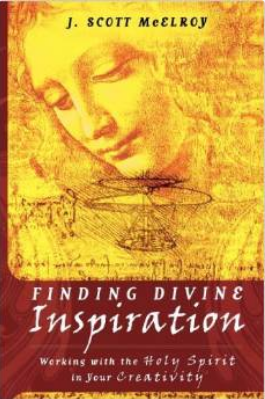 In Finding Divine Inspiration: Working with the Holy Spirit in Your Creativity, McElroy encourages his readers to work in collaboration with Holy Spirit in their creative process and provides a strong Biblical and historical perspective for the Holy Spirit’s role in creativity. The book also includes interviews with painter Thomas Blackshear, Dan Haseltine from Jars of Clay, Peter Furler of Newsboys, and writer/producer Buzz McLaughlin. 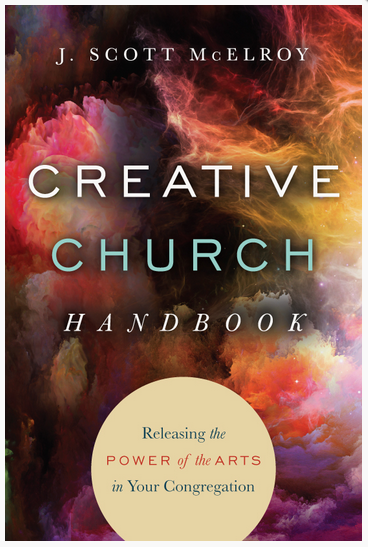 Creative Church Handbook: Releasing the Power of the Arts in Your Congregation is McElroy’s latest release. 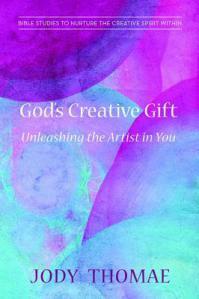 It includes practical advice for churches wanting to add greater levels or artistry and creativity to their services. He also provides guidelines for establishing a worship arts ministry, as well as advice on how to impact your community through the arts.